Our very own Twanna Hodge has been named ACRL Member of the Week! Twanna Hodge is a reference and liaison services librarian at the SUNY Upstate Medical University in Syracuse, New York. 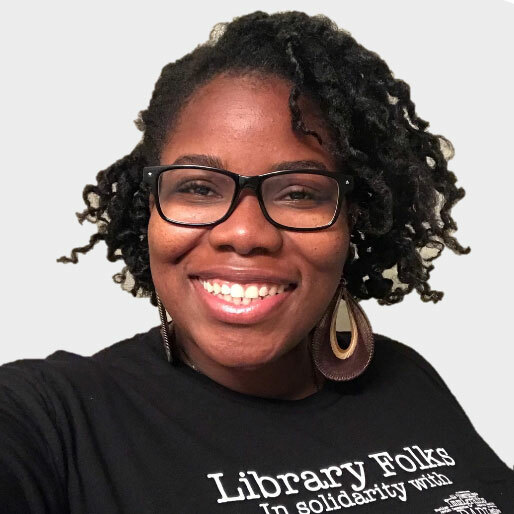 Twanna has been a member of ACRL for five years and is your ACRL member of the week for July 9, 2018.